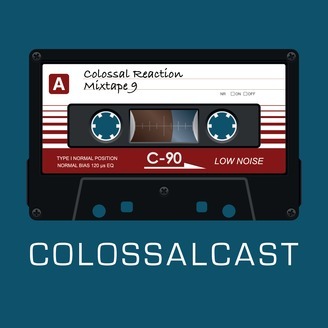 The COLOSSALCAST is a monthly DJ show hosted by Colossal Reaction predominantly consisting of Drum & Bass music. Occasionally it may also contain Grime and other 140bpm genres. New releases by Colossal Reaction will be played first here before anywhere else. For more information on Colossal Reaction and The COLOSSALCAST, go to http://www.colossal-reaction.com. 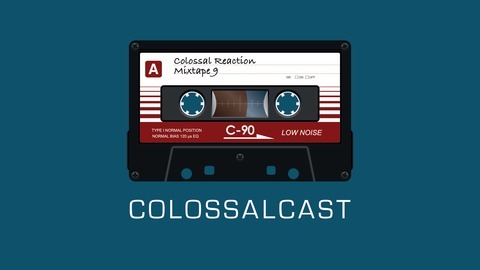 After a summer hiatus, Colossal Reaction is back with a 3 hour special edition of the Colossalcast. Playing the latest and greatest Drum & Bass in varying styles, he will take you on an epic phonic journey.